Thank you for visiting Small Saves' Art Services page. We offer cartooning, illustrations, graphic art, and more. Are you working on a book and need illustrations? Need a logo for your team, business, etc.? 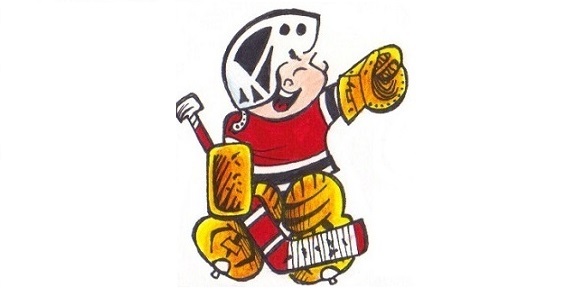 Want a drawing of your favorite sports star, pets, and so on? 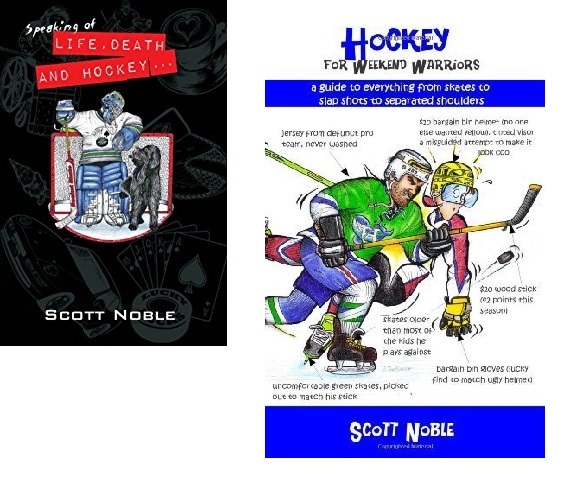 To see Scott Noble's books, please click on the covers above. The following designs are also available as t-shirts! To order a shirt or see our complete lineup, just click on any of the designs below.